Manchester United will be aiming for their first Premier League win since November 3 when they entertain bottom side Fulham at Old Trafford on Saturday afternoon. 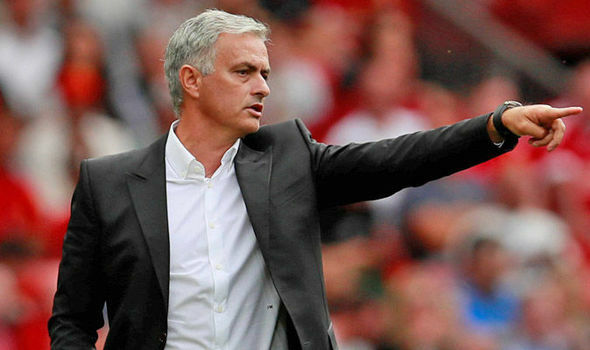 Jose Mourinho decided to match Arsenal’s three-at-the-back formation during the midweek Premier League game but he may revert to a more traditional setup against Fulham, who have been prone to conceding against teams playing on the front foot. David de Gea dropped a clanger during the recent 2-2 draw against Arsenal but he more than made up for it with a couple of excellent saves to deny Aubameyang. He should without doubt start in goal. Meanwhile, the return of Ashley Young after suspension should witness him feature ahead of Matteo Darmian in the left-back position while Antonio Valencia could make the lineup from the opposite end with Diogo Dalot struggling to impress during his maiden league start in midweek. Onto the midfield, Paul Pogba should make a return to the starting XI against the Cottagers and alongside him, Mourinho could go with the combination of Nemanja Matic and Ander Herrera, who managed to outsmart the Gunners’ midfield during the early stages of the Wednesday night clash. In the frontline, Anthony Martial remains a potential doubt with a knock after not reporting to the Lowry hotel alongside his teammates and his exclusion may witness Marcus Rashford switch to the left wing to compensate for the return of Romelu Lukaku upfront. Apart from the duo, Jesse Lingard could slot into the right side of the attack after an impressive midweek showing where he bagged his first Premier League goal of the season.